The powerful and captivating artwork of Joseph Vargo opens a gateway to the darkside and dares the viewer to venture within. 9"x 12" paperback; 184 pages; 100 Color + 40 B+W images. 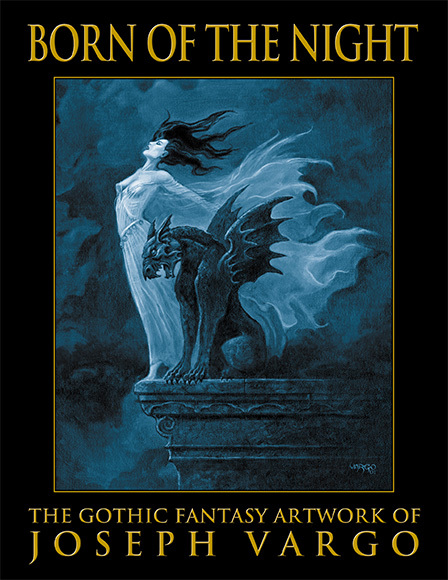 This collection features over 100 distinctive works of fantasy and imagination, published together for the first time. With introduction and summaries by Joseph Iorillo and additional commentaries by the artist, this volume offers comprehensive insights into Vargo's gothic domain.